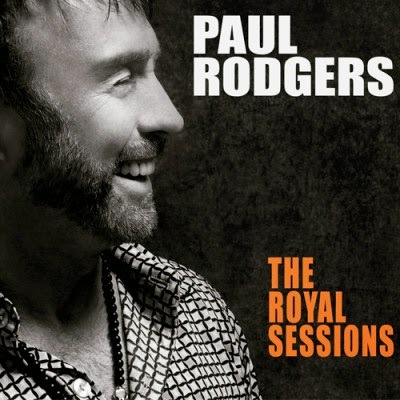 Southern Spirit Music Blog: Paul Rodgers - The Royal Sessions ( cd - 2014 ). Imperdibile. Classic Masterpiece of Memphis ! Paul Rodgers - The Royal Sessions ( cd - 2014 ). 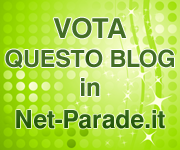 Imperdibile. Classic Masterpiece of Memphis ! Paul Rodgers, una delle voci piu belle nella storia del rock/blues, leader di band storiche come Free e Bad Company e protagonista di una brillante carriera solista, con questo stupendo The Royal Sessions rende omaggio al Blues, Soul e R&B del cosiddetto Memphis Sound, un album registrato proprio ai leggendari Memphis Royal Studios accompagnato da strepitosi musicisti. Amazon Exclusive Includes 3 Bonus Tracks - Shake, Walk In My Shadow and Wonderful World. Paul Rodgers, longtime singer, songwriter and multi-instrumentalist with Bad Company, has partnered with 429 Records and is gearing up for the release of The Royal Sessions a lovingly crafted collection of classic R&B and soul songs re-imagined by the iconic rock singer recorded at Memphis Royal Studios, historic home of Willie Mitchell and Hi Records, with many of the musicians who played on the original tracks. Truly a lifetime in the making, Rodgers has come full circle with The Royal Sessions as he pays homage to the legendary hits he collected on 45s released on Stax/Volt, Goldwax and Hi Records recordings by Otis Redding, Albert King and Ann Peebles which made such an indelible impression on the young Rodgers inspiring him to pursue a career as a singer. Produced by Perry Margouleff, The Royal Sessions is an extraordinary recording which captures the music in its pure form live band and vocal takes as performed together at Royal Studios by Rodgers and an all-star roster of legendary musicians. The band is a dream lineup of those who played on the original hits dating back to the 60s. The classic rhythm section includes Reverend Charles Hodges (Hammond B3), Michael Tolls (guitar), LeRoy Hodges Jr. (bass), Hubby Archie Turner (Wurlitzer), Steve Potts and James Robertson Sr. (drums), The Royal Horns and the Royal Singers.